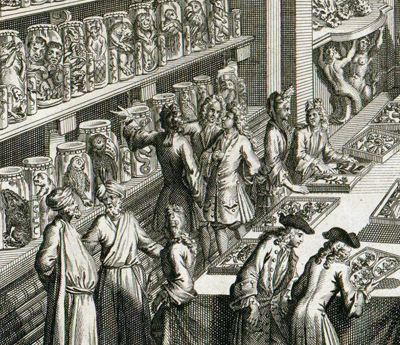 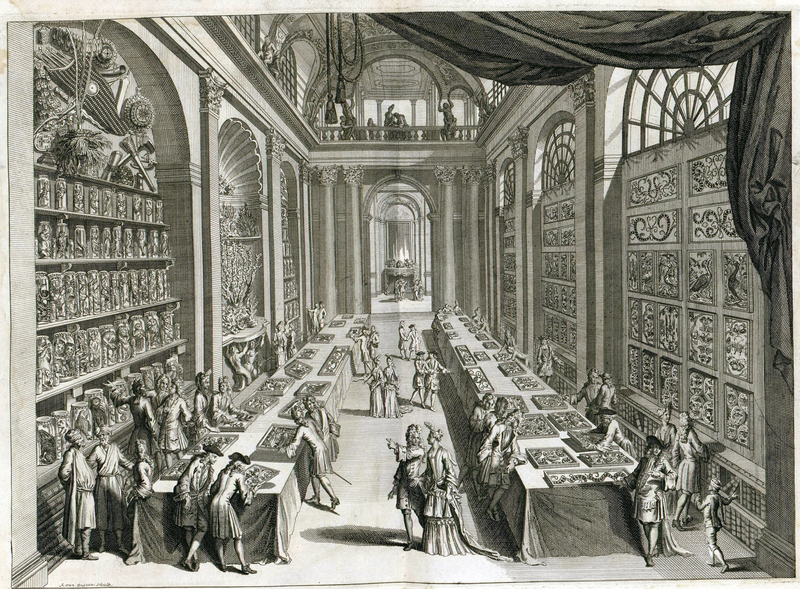 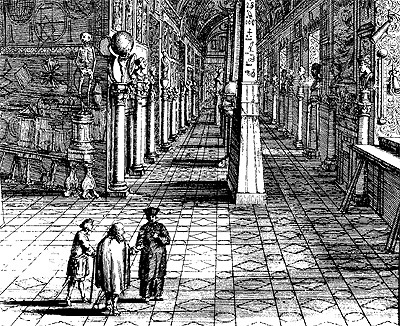 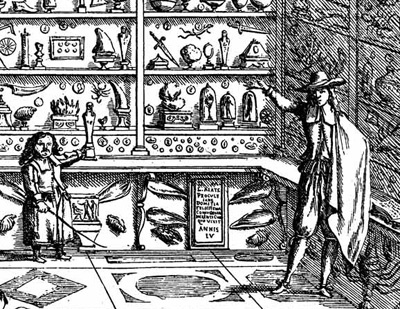 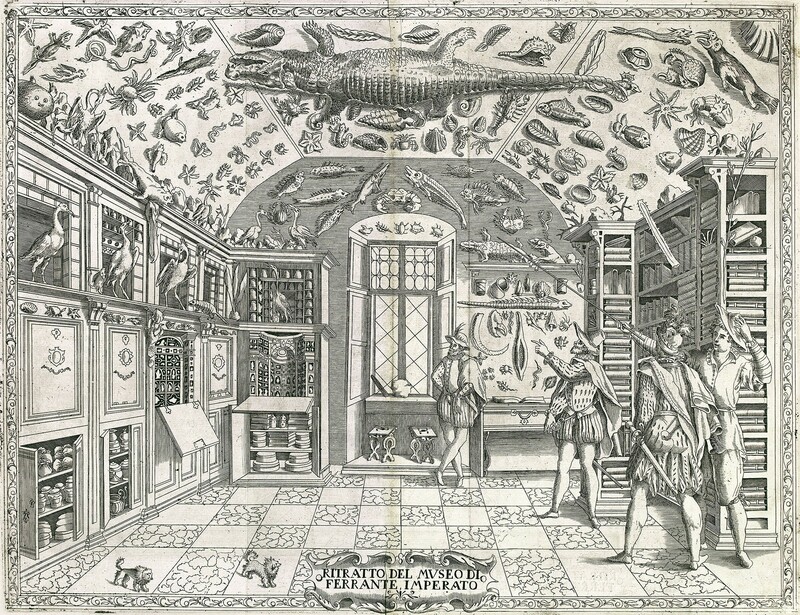 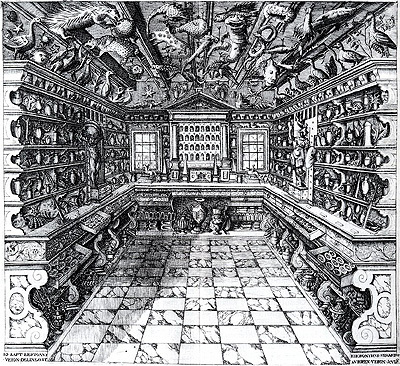 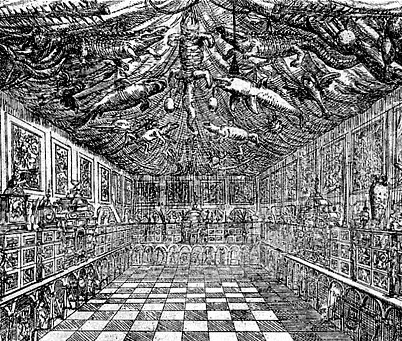 In the 16th and 17th centuries, a number of collectors developed and maintained personal museums. 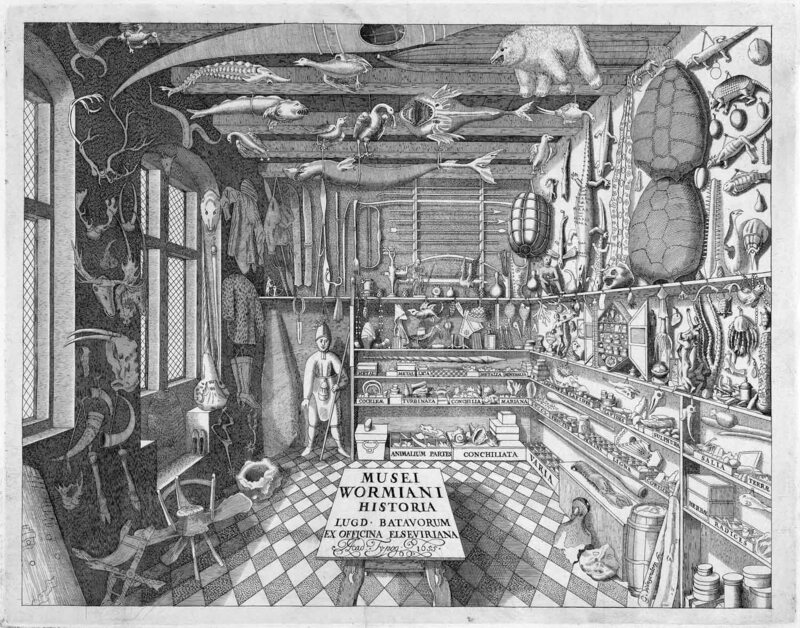 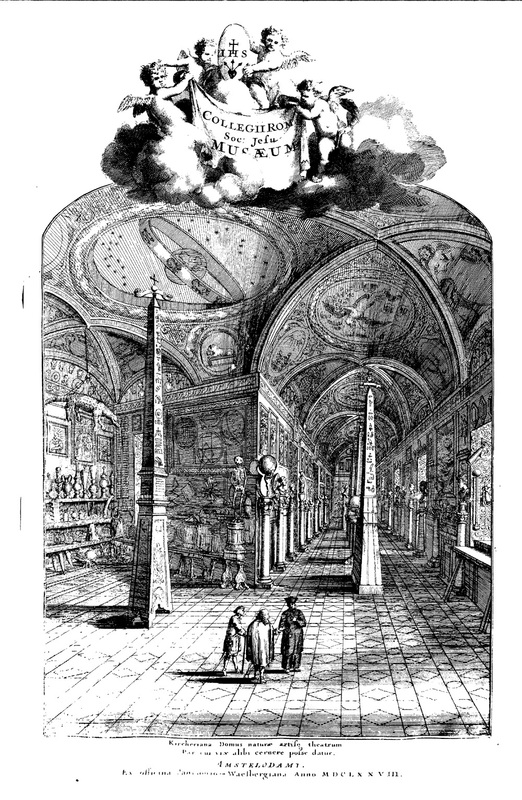 These were collections of wonders, microcosms of known world of the time, encompassing natural history specimens, both dried and mounted, stones and minerals, artifacts from exotic cultures, antiquities from ancient civilizations, mechanical wonders, arts and crafts. 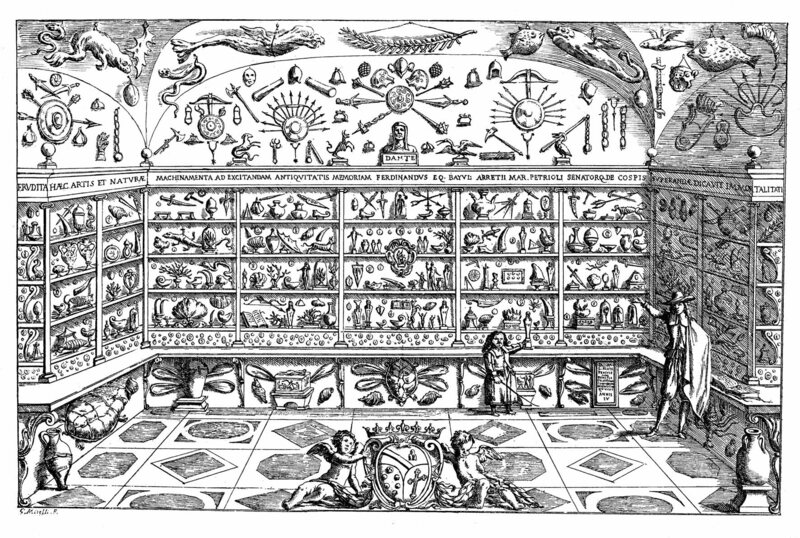 Especially valued were objects that rode the boundaries between the categories of nature and artifact, and wonders that indicated divine omens. 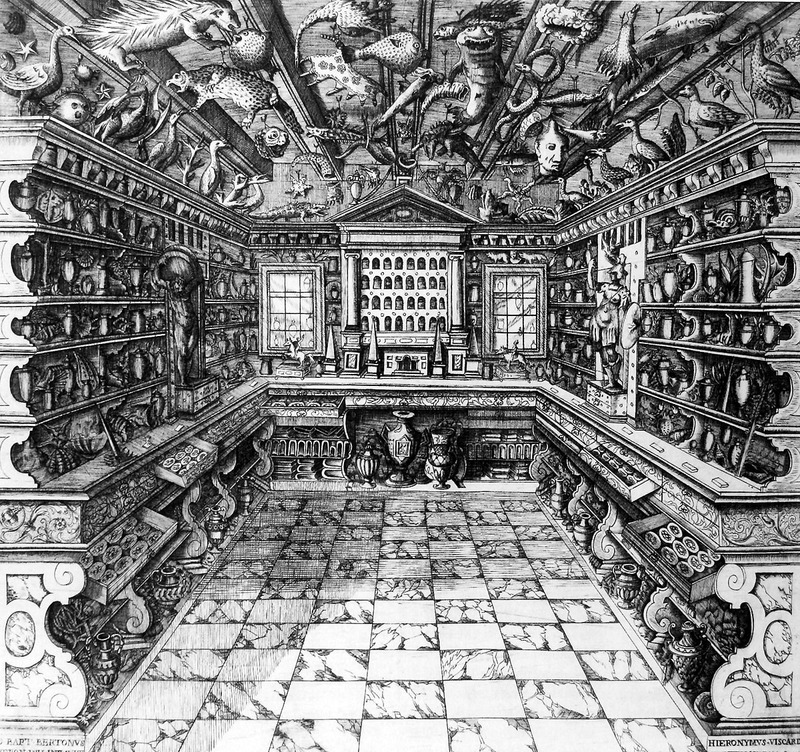 These seven museums had the good fortune to be recorded in detail, allowing us to take a virtual tour. What remains of this museum is housed in the Natural History Museum of Verona. 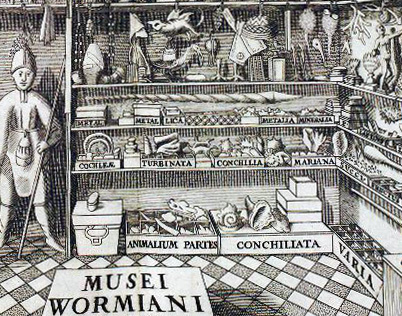 Primarily naturalia, the collection was auctioned off after Vincent's death.